Hillside, NJ & Cary, NC - April 4, 2013 - Game creators WizKids/NECA and MFV are expanding the TabApp™ experience with TabApp™ Elite, featuring advanced gameplay, new figures and technology. 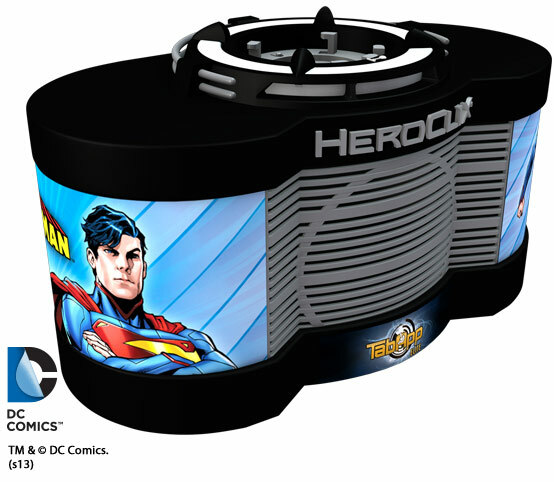 Partnering with Warner Bros. Consumer Products and DC Entertainment, the first announced physical figures include popular Super Heroes from DC Comics. The free app is set to launch this April for iPad® and select Android™ tablet devices. 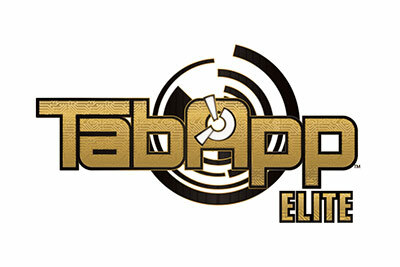 In TabApp™ Elite, players will embark on a heroic adventure, taking on the role of their favorite Super Hero—navigating interactive 3D HeroClix maps, battling evil Super-Villains while earning achievements along the way. They can also call upon an ally, with the ability to activate and control more than one figure in game.